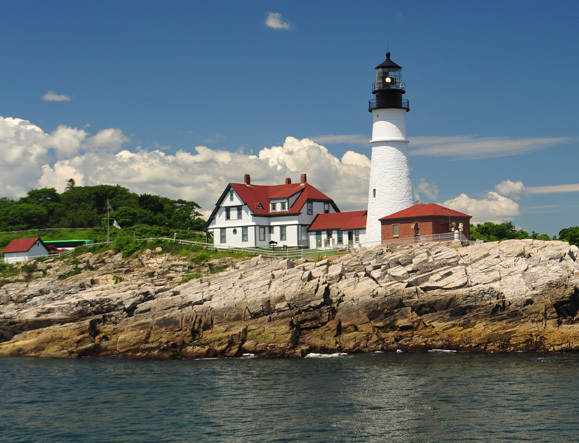 Yarmouth Audiology has been helping the communities of Yarmouth and greater Portland hear better since 1986. Our Doctors of Audiology offer the highest level of hearing healthcare in a comfortable, home-like setting. We are located in a historical Cape Cod house on Main Street in the village district of Yarmouth, Maine, minutes from Portland and Brunswick. 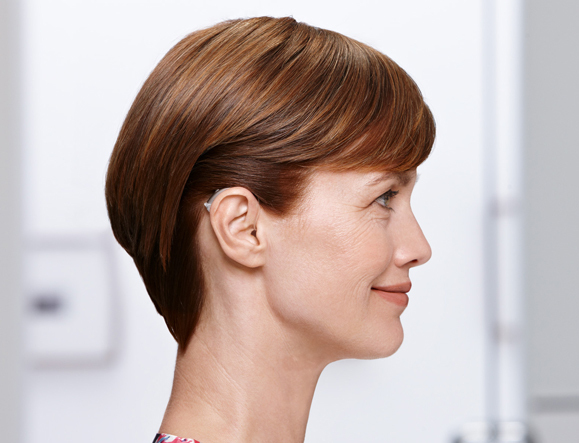 Hearing aids are chosen from a variety of the top manufacturers including all styles and types currently available. We will discuss your life-style and listening demands and this as well as your hearing needs will help determine your options. Assistive devices for a variety of communicative needs. These include amplified telephones, infrared devices for television and personal amplifiers. We can also provide Bluetooth devices for the hearing impaired to use with cell phones. We pride ourselves on continuing education to be able to offer the latest technological advances in hearing instruments, hearing aid accessories, care and maintenance of your hearing products. 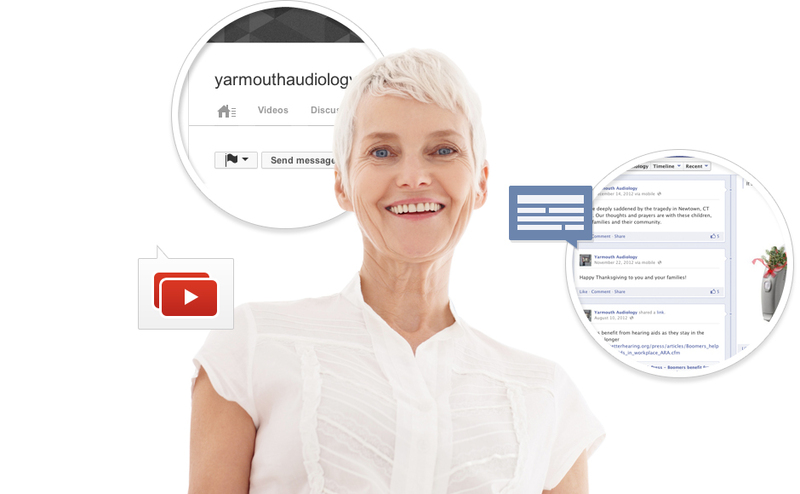 Stay connected with what’s going on at Yarmouth Audiology and hearing healthcare in general. 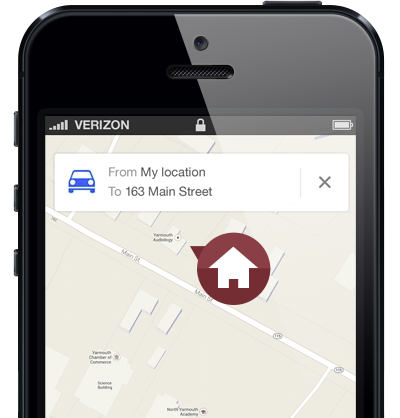 We post helpful tips and information and share customer testimonials with you! Be sure to also bookmark our blog; it’s a great resource! 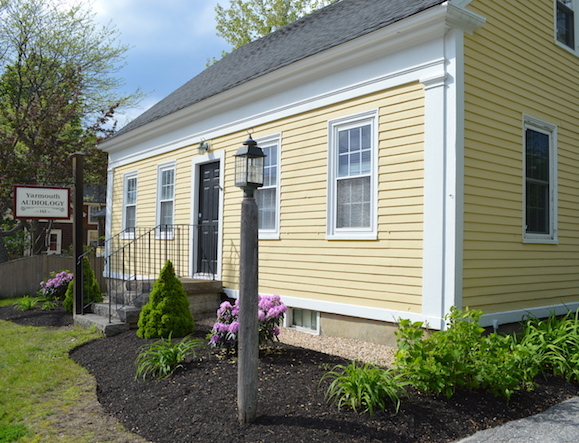 We are located at 163 Main St. in Yarmouth, just minutes from Portland, Freeport and Brunswick!